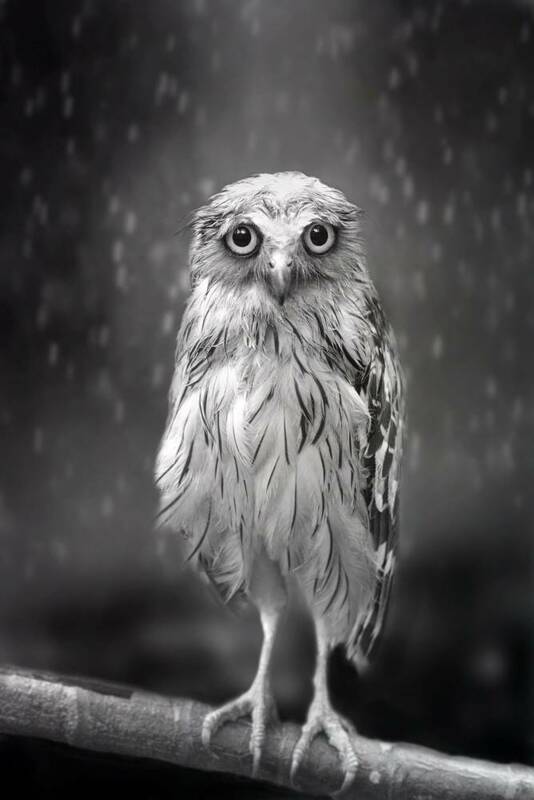 This is, we are told, the saddest owl around. O RLY? This glum looking bird caught on camera is becoming famous as the world’s saddest owl. Photographer Sham Jolimie, 28, took the picture of the Penang Bird Park, Malaysia on a rainy monsoon afternoon. Then again, a really jovial owl might be scary to behold.